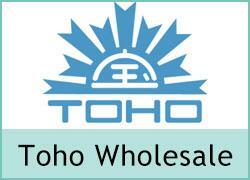 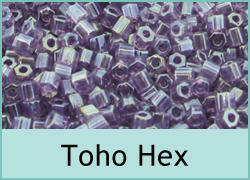 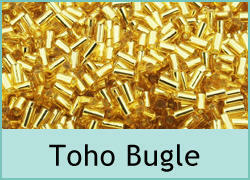 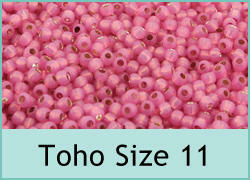 Toho glass seed beads are high quality Japanese seed beads. 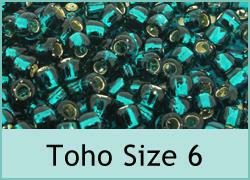 We stock a large range of sizes and colours. 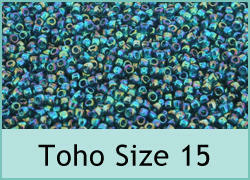 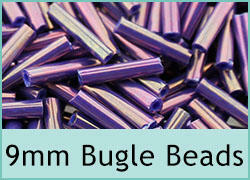 They are all the same size and we stock a large range of colours and sizes for you to choose from. 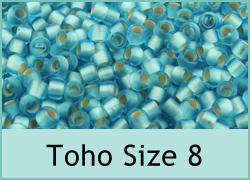 The larger hole of these beads allow you to pass the thread through the bead several times and are ideal for many precision beaded projects.